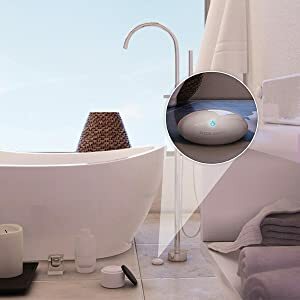 The Fibaro Flood Sensor is a HomeKit-enabled water sensor using Bluetooth low energy technology. 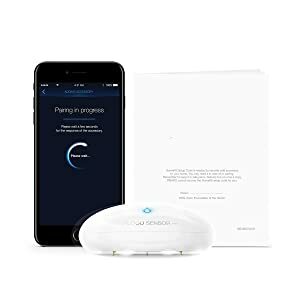 Apple HomeKit technology provides an easy, secure way to monitor your home from your iPhone, iPad, or iPod touch. The Fibaro Flood Sensor detects both water leaks and temperature. Tampering is detected whenever the accessory is moved or casing is opened. 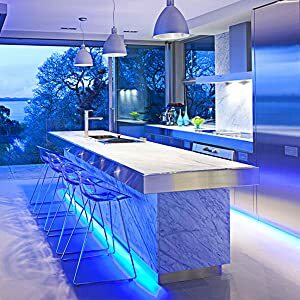 Built-in LED indicator and an acoustic alarm signal water detection and tampering. 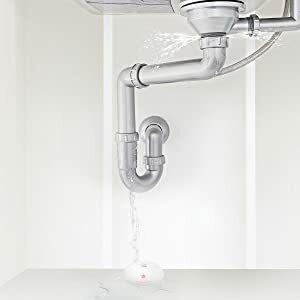 This water sensor can be placed on the floor or mounted on a wall to protect hard to reach places (in this case sensor should be extended using an external probe). Controlling this HomeKit-enabled accessory requires an iPhone, iPad, or iPod touch with iOS 9.3 or later. 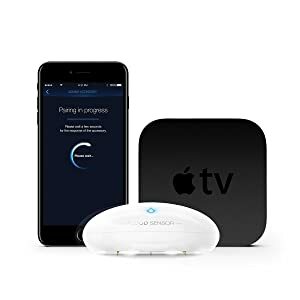 Controlling this HomeKit-enabled accessory away from home requires a third-generation apple TV with apple TV software 7.2.1 or later or a fourth generation apple TV with tvOS 9.2 or later and an iPhone, iPad, or iPod touch with iOS 9.3 or later. Detects flooding and measures ambient temperatures. Apple HomeKit technology provides an easy, secure way to control HomeKit-enabled accessories using Siri on your iPhone, iPad, or iPod touch. The Flood Sensor gives you peace of mind by protecting your home against potential water damage. 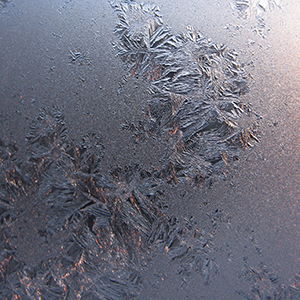 Get alerted of any water leaks before it becomes a costly problem. Program your HomeKit-enabled lights to turn blue if water is detected as a precautionary alert. 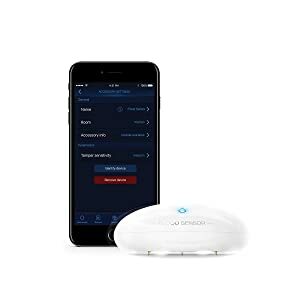 You can set up the Fibaro Flood Sensor from the Fibaro App or the Apple Home App directly from your iPhone, iPad, or iPod Touch in a few simple steps. 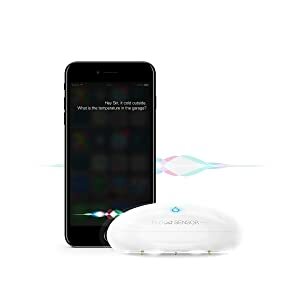 The Fibaro Flood Sensor responds to Siri, letting you check the temperature or if there is a leak in your home directly from your iPhone, iPad, or iPod touch. Controlling this HomeKit-enabled water leak detector away from home requires a third-generation Apple TV with Apple TV software 7.2.1 or later or a fourth-genertation Apple TV with tvOS 9.2 or later and an iPhone, iPad, or iPod touch with iOS 9.3 or later. 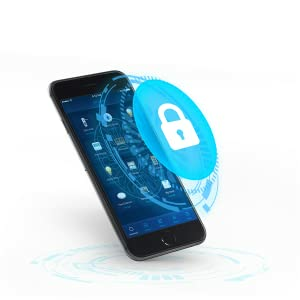 HomeKit security communications are encrypted between the Fibaro Flood Sensor and your iPhone, iPad, or iPod touch. – Easy-to-read interface & easy to add devices. – Preview the current state of all connected accessories. – Devices added are visible and supported by the Home app.